I knew my friend’s father was sick–very sick. Many people were praying for him. He died today in the hospital. His family is hurting because they miss him. For those that know Christ as their Savior, death is not the end. Are you ever confused by your own words? Do you ever question why you procrastinate important things? Do you ever wonder why you feel a certain way? Besides sounding like a patient information form at a psychiatrist’s office, these questions are probably on target with most people, at least some of the time. "Why did I say those words?" "What was I thinking when I did that?" "Why didn’t I get that done on time?" "Why am I so upset over this?" Sometimes I have the answers. It is comforting to know that God knows me completely. He knows everywhere I’ve been and He’ll be right with me wherever I travel in the future. 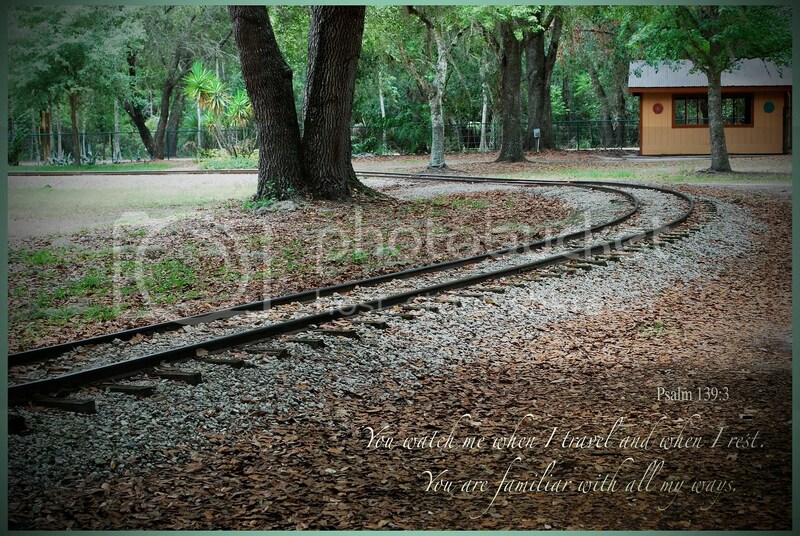 He’ll be with me in the car, on the plane, beside me on the train or walking with me on the road. He knows my thoughts before I can even form them into words. He knows why I do what I do. He knows why I say what I say. I can talk to God about anything—even the me that I don’t always understand. It was a rainy day, suitable for watching a movie. A friend picked out which one to watch. Well into the film, my attention was drawn not to the main character but to the antagonist. A sad and troubled individual, he had become obsessed with revenge over an incident that had happened when he was a child in an orphanage. I was especially intrigued by the inclusion of a flash back into his young life. As he recounted what he believed had happened to him, the viewer sees what actually occurred. Though having been bullied by some, he had convinced himself that "everyone" hated him, yet the audience is allowed to see his peers being friendly and wanting to include him. It seems that he was so focused on what he conceived as a great injustice toward him, he could not go on in a postive way with the rest of his life. Instead, retribution became his mantra. If only forgiveness could have taken hold! Instead of countless amounts of mental and emotional energy being spent on another’s demise, his efforts could have gone a different direction toward his own personal good. It was a fictional story, but it rang true. Chances are, you know someone who has decided not to forgive an offense. You’re probably acquainted with someone who has never let go of a past emotional injury, allowing its memory to permeate each day with anger and desolation. He knows when we have been hurt. He also wants us to forgive. They are ours to give. The movie would’ve been a lot different if the broken heart of a young orphan boy had embraced forgiveness instead of revenge. "Do you grind your teeth in your sleep?" asked the dentist. "I don’t know," was my reply. Something about my usual 6 a.m. to 11 p.m. schedule must send clues to medical professionals. Doctors like to talk to me about stress. As a test, he asked me to close my jaws tightly. His approximate words were, "You certainly DO grind your teeth!" "If you exercised your entire body that much, you would look like a body builder!" The information that I gained from this segment of our conversation left me somewhat powerless to change the situation. First of all, I am not consciously aware of my jaw activities when I am asleep, and secondly, I cannot control the subsequent development of jaw muscles from my unconscious workout sessions. If I were really upset while awake, I would most likely pray and ask God for help. I don’t believe I have ever prayed and asked God to calm me in my sleep. Likewise, I don’t think I’ve ever asked Him to keep my jaws from grinding. God continues to sustain me…. whether I am awake or asleep. A gift accompanied by explanation. I was given part of a rock that had been broken. The large, original rock was in a bag. I was to recieve only a small section. The rock was a geode. It was rather plain looking on the outside. The inside, however, was a different story. Beautiful crystals sparkled in the sunlight as I looked at the beauty of my gift. Immediately, my thoughts turned to "ugly on the outside, beautiful on the inside." The outer side of the geode was not actually ugly, but if it were lying on the ground it would be homely enough to be passed by and never picked up. How many opportunities have I missed by simply not taking the time to get to know someone? Have I passed by countless numbers of remarkable people who seemed plain and uninteresting on the outside, but who were sparkling with beauty and rich with experience inside? It is probably impossible to know what type of formation you will see inside a geode until it is broken open. While what lies inside is hidden, it remains a mystery. God sees us in a way that we will never see each other, yet we can take the time to look closer into the lives of those we come in contact with. The treasure we find in doing so will be well worth the effort. 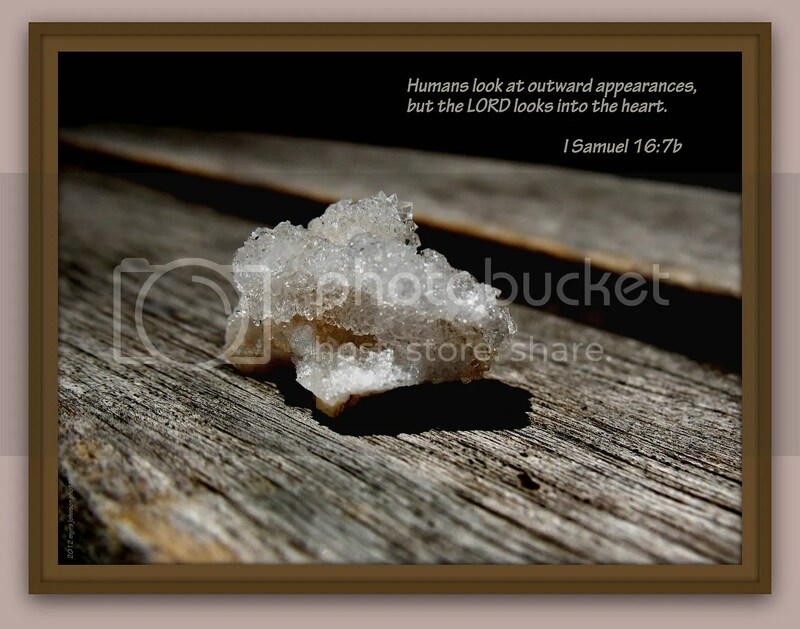 I have taken photographs and placed scripture with them that seemed to fit perfectly at first glance. 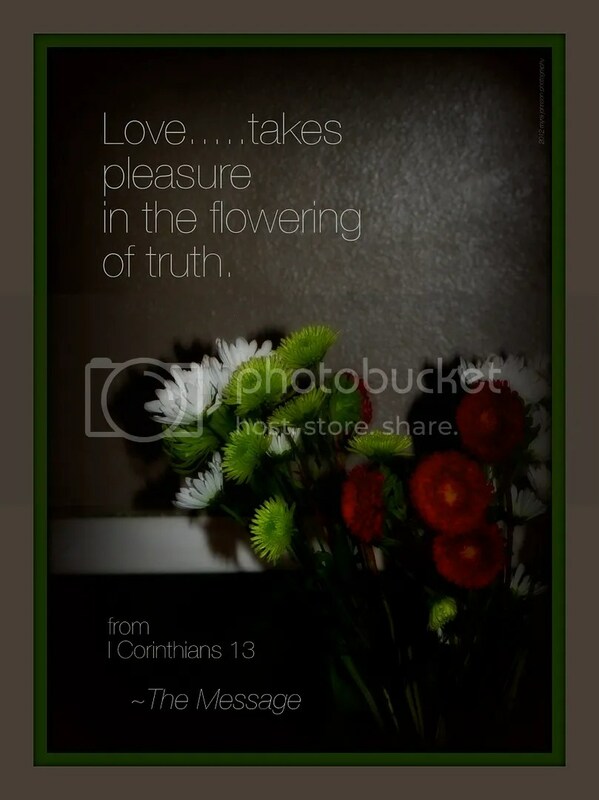 A verse about the beauty of God’s creation with the image of a rose, let’s say. 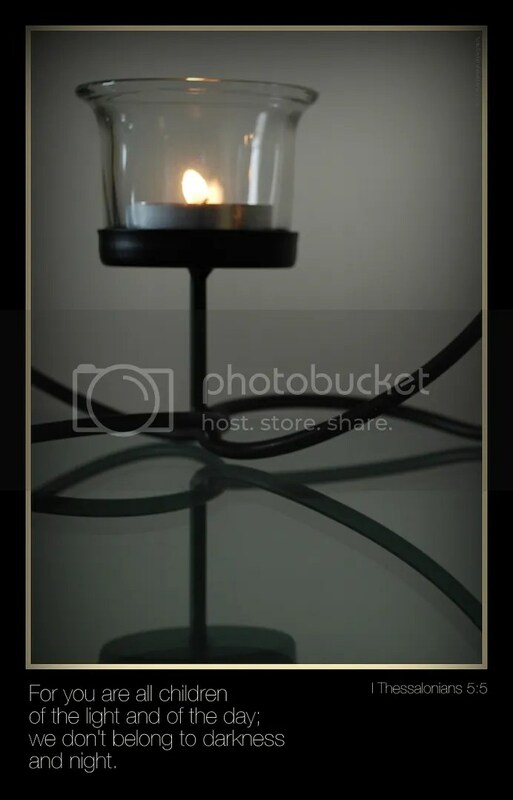 The photo below is not like that. In fact, at first glance–and even second–you may have thought that I had made a mistake. 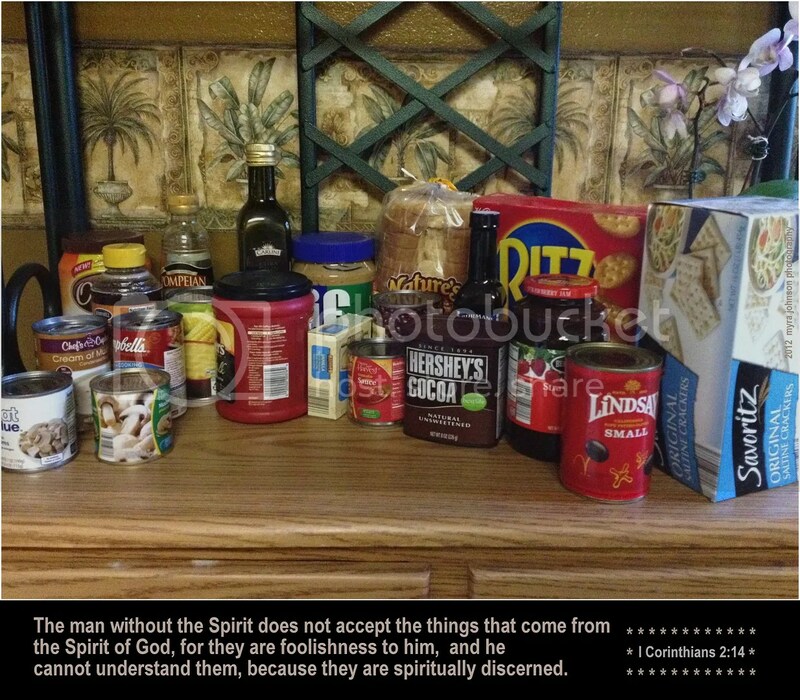 A photo of groceries and a verse about understanding spiritual things? I recently heard something about a certain percentage of scientists who do not believe in God. Although I can’t quite remember where I heard the statements, what stayed with me doesn’t really apply to numbers. I am not considering the general population of scientists, in part or whole. I am considering only one. Any one of them who does not believe in God. I am inclined to think that by being a scientist, this person studies diligently. They look to every possibility to find an answer within their specific area of expertise while on their quest for discovery. Tests, observations, hypotheses—all these are basic to the scientist and his way of thinking. Their thorough research brings about a great deal of knowlege. As they study with all diligence, what they find is categorized apart from the inclusion of God. Although I am not a scientist, I am fascinated by the world around me. The tiniest of hairs on a dragonfly’s leg or the pink flash of a bolt of lightning create an excitement and interest that is difficult to explain. There is, perhaps, a greater difference between the scientist and me, other than his advanced intelligence and hard earned degrees from notable universities. Imagine someone going to a grocery store day after day, looking at food products. They take notes on the food and how it is packaged. They photograph the food, rearrange the food on the shelves and consider where the food originated. The only problem is, they do not understand that what they are studying IS food. They completely miss the fact that the items they are constantly considering are to be ingested. What if, tragically, this person was actually starving? What a great calamity to finally die of malnutrition, being surrounded by so much food! This same scientist may spend the greater part of his life studying things created by God in an effort to help mankind in some way. They study what He has made. They take notes on what He has made and how it is put together. They take photographs of what He has made, rearrange it and considering its origin. With all diligence and fortitude, they become experts at what He has made, never really understanding what is before them—the handiwork of God. They completely miss the evidence as it points to Him. Tragically, this scientist is starving spiritually. What a calamity to finally die one day, becoming eternally separated from God, after having spent the bulk of their lives researching so great a testimony! I can only hope that one day their hearts would become open to hearing and believing that which is beyond scientific speculation. I want to see him in Heaven. I had heard the song before. This weekend, however, it became more than just a song for me. Reminding me that God can bring about great change, the lyrics are permanently instilled in my mind. I saw a video presentation where people walked up with a sign that described how their lives had once been. They turned the signs over to the other side to reveal what their lives were like after God began to change them. In the background, "Beautiful Things" by Gungor played. Watching each person step up with their own personal testimony of God’s faithfulness was very meaningful. 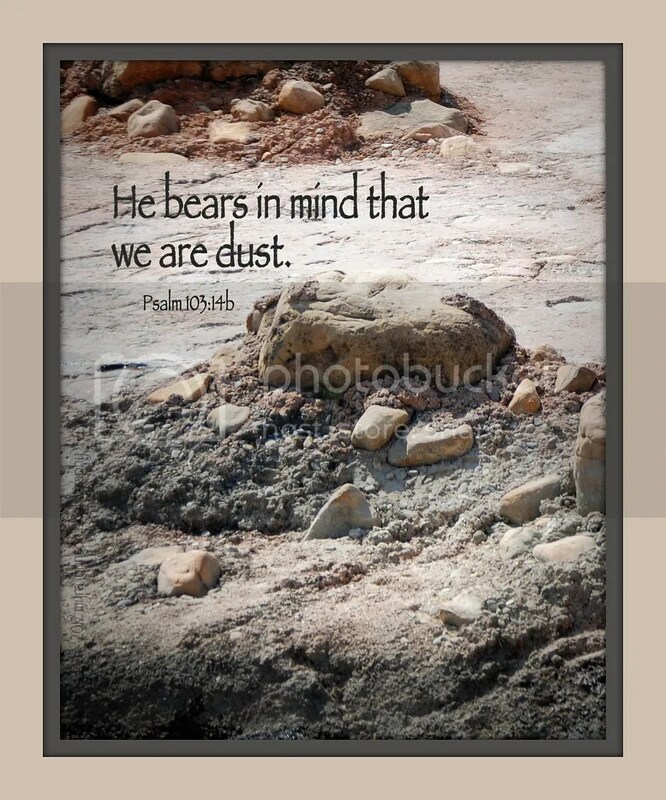 He certainly knows what we are made of. If you are praying for change in your own life or in the life of someone you know, don’t give up. 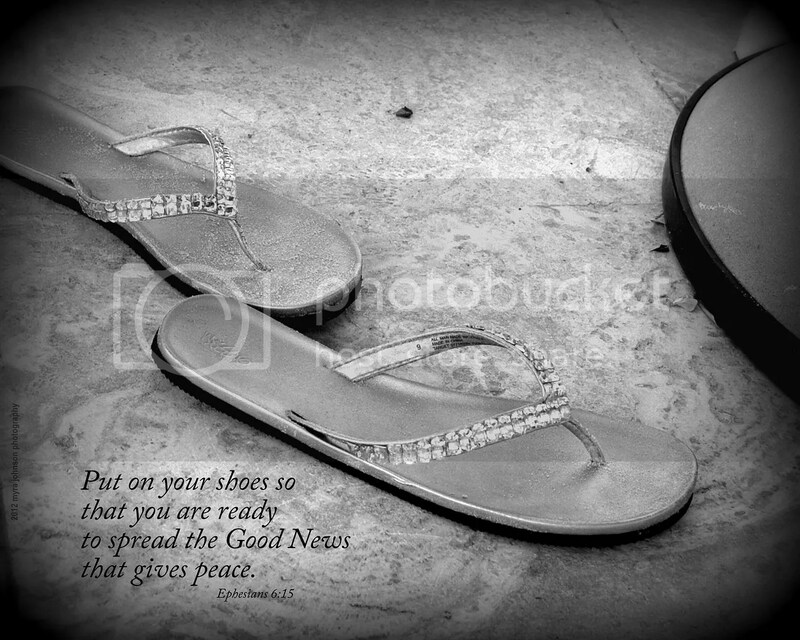 Picture you or the person you are praying for stepping up, holding a sign. Think of what would be on it. Now, imagine that the sign is turned over. What is written on the other side? What is it that you’ve been praying for? Just think of that answer to prayer being written on the other side. I don’t like to get up when it’s dark outside. I really don’t like to get up when it’s dark outside and it’s going to stay that way for a few hours. This morning, when it was quite dark—3:27, to be exact—my alarm went off. I sprang up with an inner excitement. History was about to be made. A private company was launching their first spaceship. I knew I would be able to see the launch from my yard. Right on schedule, at 3:44 a.m., the horizon began to glow orange. As the Falcon rocket rose into the cool air, it appeared to be a giant rod of fire in the night sky. Watching it move across the black canvas dotted with stars and planets, I was seeing a great wonder of man’s accomplishment. Taking 1,000 pounds of food to the International Space Station, this mission was important. Being able to go to the moon, having the technology to orbit the Earth—those are advancements that seem to be the crown of achievement. So great in size we cannot comprehend it. We may have reached a point in history where we can begin to explore the universe, yet it is God who has authored its wonders. The way that seems easy, perhaps–at least at the time. The way that feels good–at least at the beginning. The way that looks popular–at least when you want to fit in. 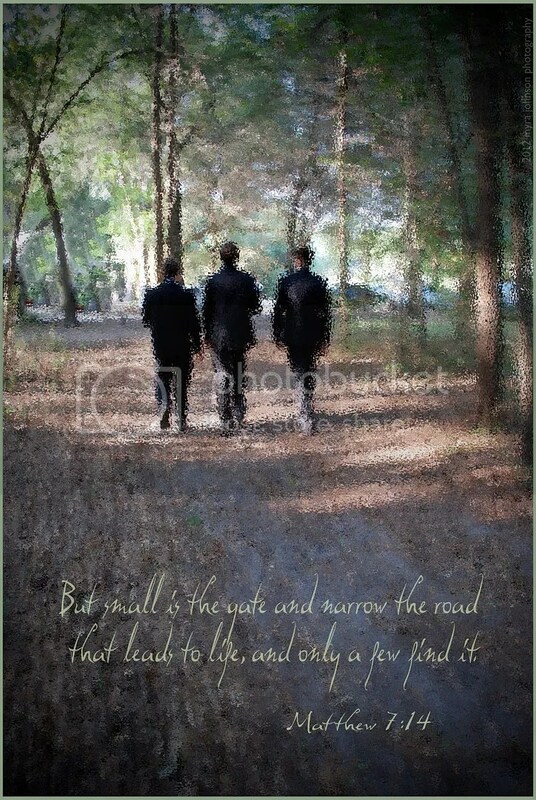 There is a way that seems narrow. The end holds everlasting life. I attended a program this afternoon for graduating seniors from a local high school. One of the speakers talked about Peter walking on the water toward Jesus. 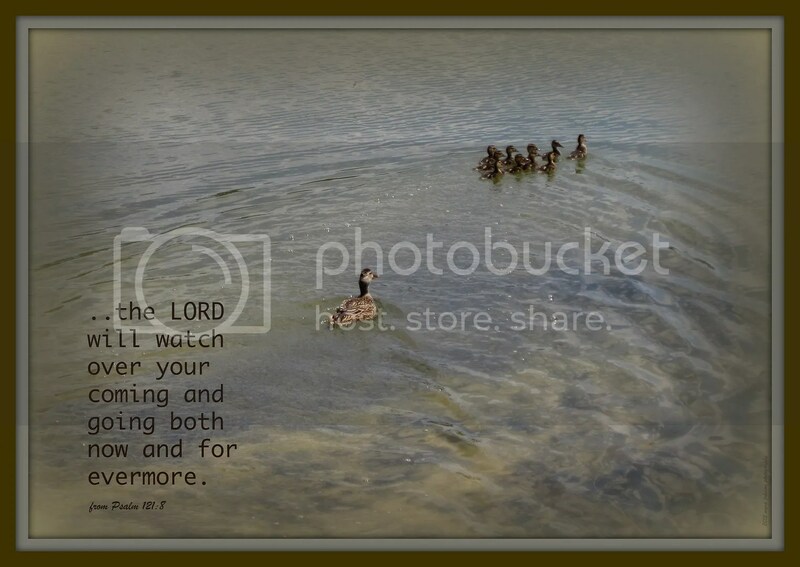 She brought out the point that when Peter began to take his eyes off Jesus, he began to sink. And how does that apply to us? When we allow the troubles of our lives to draw us away from looking at Jesus, we can begin to "sink," as well. Regret looms large around me. Then, it happens—"WHAT AM I DOING IN THE WATER?!" is the cry of my thoughts, only the actual words are different. "How could I have been so foolish." "Why aren’t the people I love making good decisions?" "I can’t help anyone because my own life is in such disarray!" At this point, it’s quite likely that my eyes have strayed. Strayed away from looking straight ahead–at Jesus. If my mind is steadfast because I am trusting in Jesus through whatever might be going on, I won’t find myself sinking. 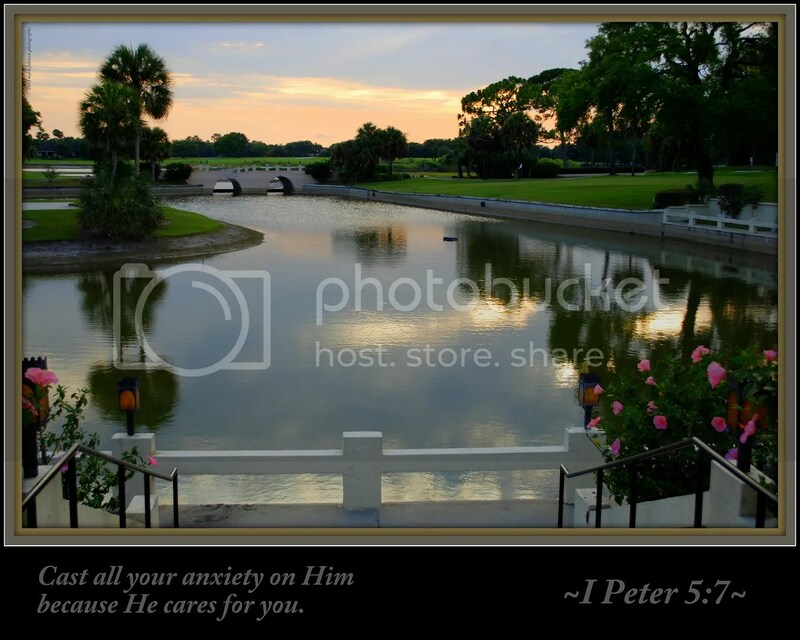 Through the power of Jesus working in me, I will be peaceful instead of anxious; calm instead of distressed. I read about these things in the news. I hear about them from my friends. It seems as though troubles in the world are worse than I remember, yet when I consider it more closely, there have always been troubles and trials throughout generations past. There are many life situations that we cannot handle. There are NO life situations that Jesus cannot handle. Sitting at my computer, I had gotten up over and over at the insistence of our basset hound. Did she want to go out through the back door? Nothing seemed to satisfy her. I got the leash and started out the front door. Personal attention and a change of scenery. When we got outside, I realized that the sky was flashing with lightning in the distance. It was so completely compelling. How could I not just look at it and nothing else? I decided to get in the car after we finished our walk in search of open sky. Traveling just a short distance to a nearby highway, I parked as though I were settling down at a drive-in theatre. Flashes of gray, white and pink filled the massive clouds before me with only a second or two between the bursts of incredible energy. 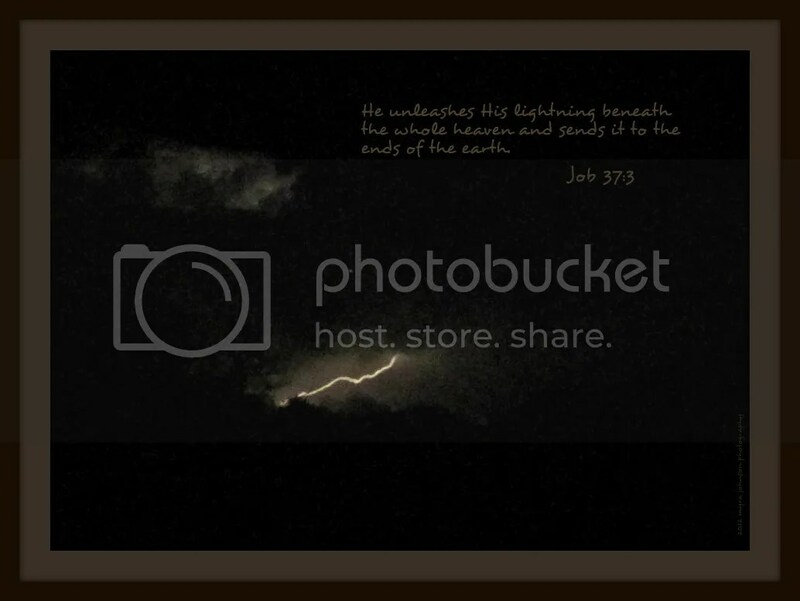 Do you see God in the lightning? 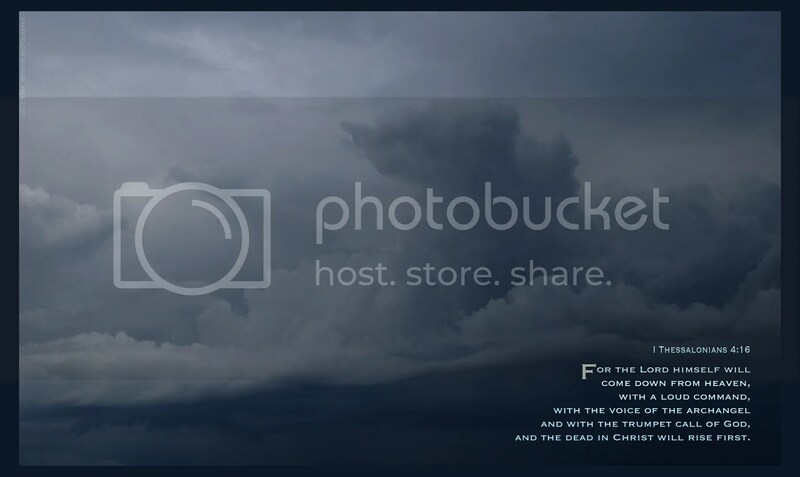 Do you hear Him in the thunder? It was such a great photo and the caption matched it perfectly. The camera had captured just the split second when a small dog was running with ALL FOUR LEGS stretched out above the ground. Anyone viewing the photo of the dog could surely identify with his sudden burst of excitement and adventure. 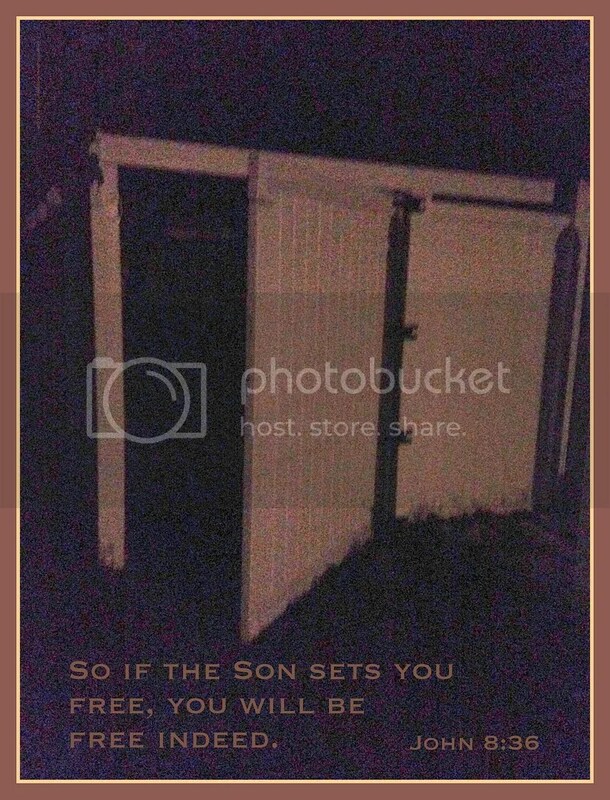 Who wouldn’t want to be free? The thought occurred to me that we should live as though the gate were open, but we actually live as though it has been sealed shut with concrete. If we feel that we can never change–we are doomed to live in the confines of a fenced-in existence of sin–we do so without understanding that God is able to open the gate in order to set us free from those things. 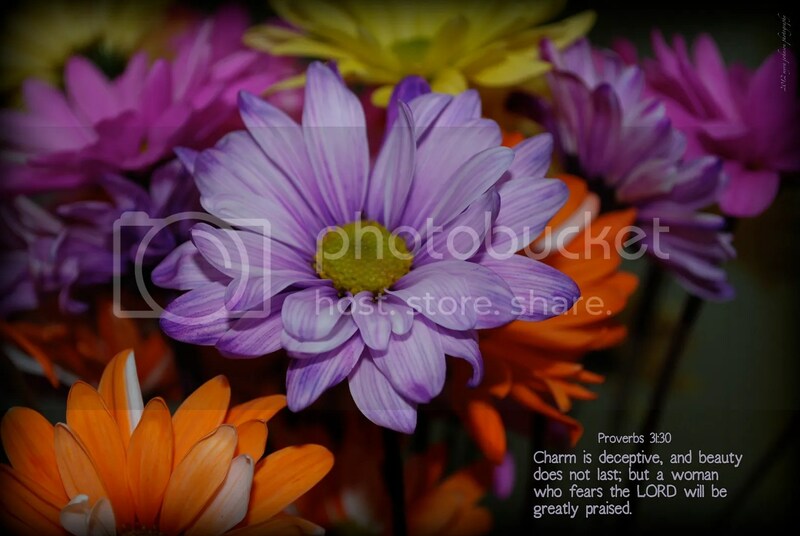 When I saw the unopened flower, I decided to photograph it without hesitation. 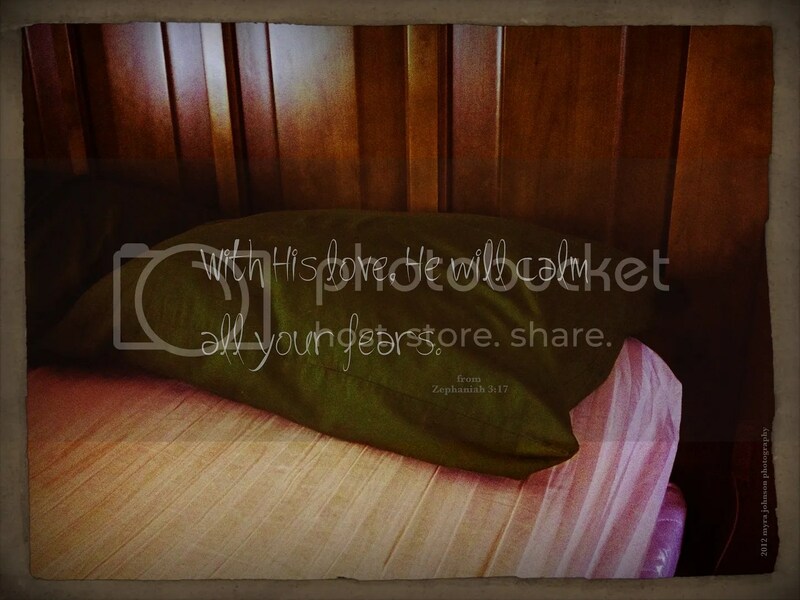 Looking at the image now, it seems almost "wadded" up, like a wet wash cloth. What would it look like when it was finally unfolded? Closed tightly in preparation for what it was to become, it only revealed a hint of its future appearance. When God is at work in our lives and in the lives of those we love, isn’t it that way? We see a change–perhaps a very small one–and then new things begin to appear. At first, we may only look with puzzlement at the growing "wad." Closed tightly in preparation for what God has in store, there may be only a hint of what is about to become reality. "If you had told me when I was in college that I would someday be a pastor, I would have said that you were crazy!" 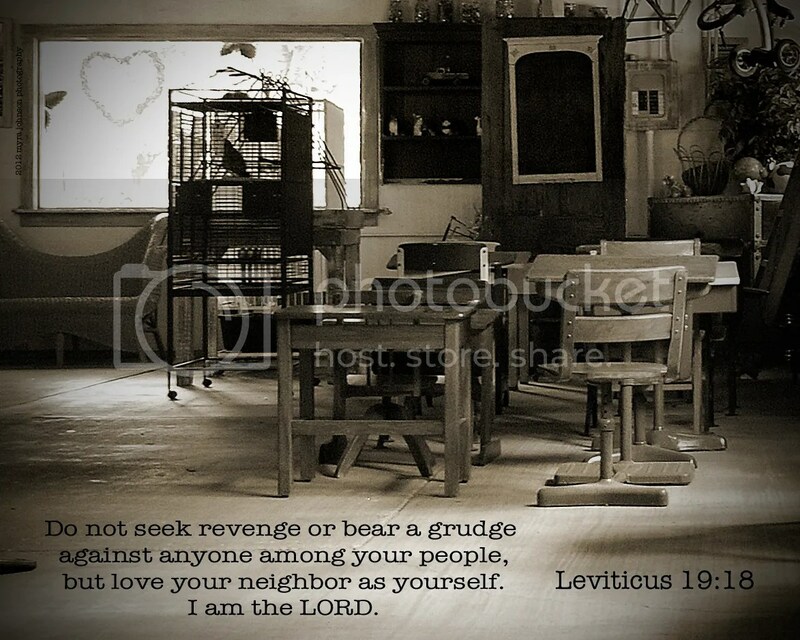 "I never thought that I would teach Sunday School." "When I prayed about a job, I never dreamed that God would have me in this career." "She never seemed to care about anyone–now she’s the kindest person I know." "For years, he denied even the possibility that God could exist. Today, he hosts a radio program centered on evangelism." We can’t always understand what God is doing in our own life or the life of someone else. Just because we can’t understand it at the moment, or even identify the first changes we become aware of, we shouldn’t be persuaded into thinking that God is not at work. 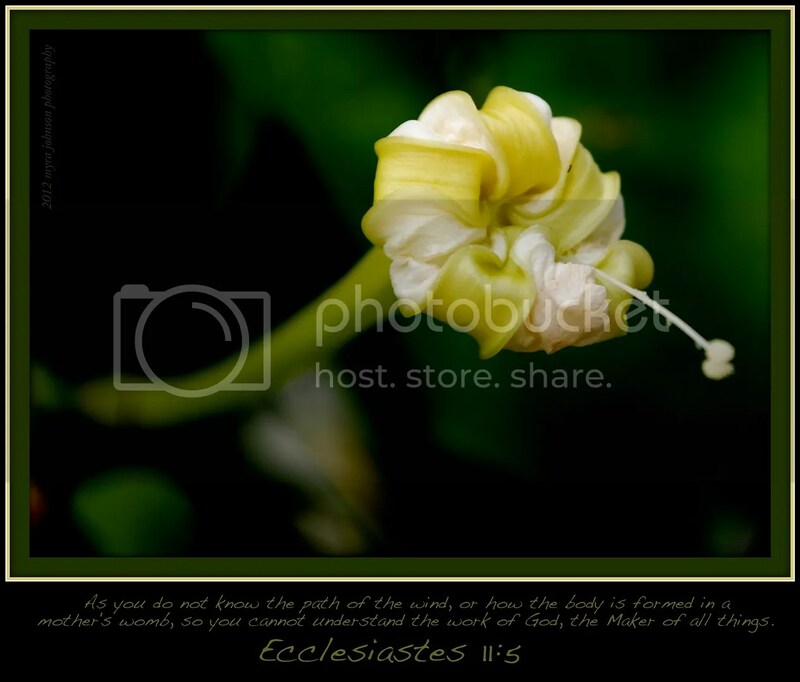 If He is creating a flower, it will certainly bloom. Two of our sons graduated from a high school located in "America’s Seaplane City." That being the official slogan for the city, you would expect to find seaplanes there. I just wasn’t thinking about them as I stood near the lake. Suddenly, I saw a seaplane circling over the water in front of me. Seaplanes that have retractable floats can land and take off from the water as well as land, making them versatile. People have made aircraft to be flexible in specific situations. It is God who makes people. With His strength, He allows us to adapt and to be flexible as we go about our lives. Just down the road from our oldest son’s home is a lovely waterfall. Calm and serene, the sound of the water pouring onto the rocks below is soothing. Last evening, the sun had already passed from view, leaving a dim glow for a few fleeting moments before dark, highlighting the scene with vibrancy. It’s good to have friends that bring calmness and serenity to your life. It’s easy to describe them–when they walk through the door, the entire atmosphere of the room becomes refreshed and relaxed. They are generous with their time and with their concern for others. Would you want to be that kind of person? Certainly, there must have been fish in the water. But the sign clearly read, "NO FISHING." Don’t even think about fishing here. But what if you want to fish there? Sometimes I feel like there is a "NO FISHING" sign in front of the very person that needs to hear about God. Right up front, where all can see, is an attitude of "stay away" when it comes to spiritual things. Don’t even think about talking to me about God. Maybe they are hurting because of personal tragedy. Maybe they are mad at God. Maybe they are turned off by those they have met who seemed hypocritical in their faith. A thousand reasons may fill an unpublished list that continually fuels their skepticism and lack of trust. Whatever the cause, we shouldn’t give up. Returning often with cane pole in hand, we should hope to find a day when fishing is allowed. 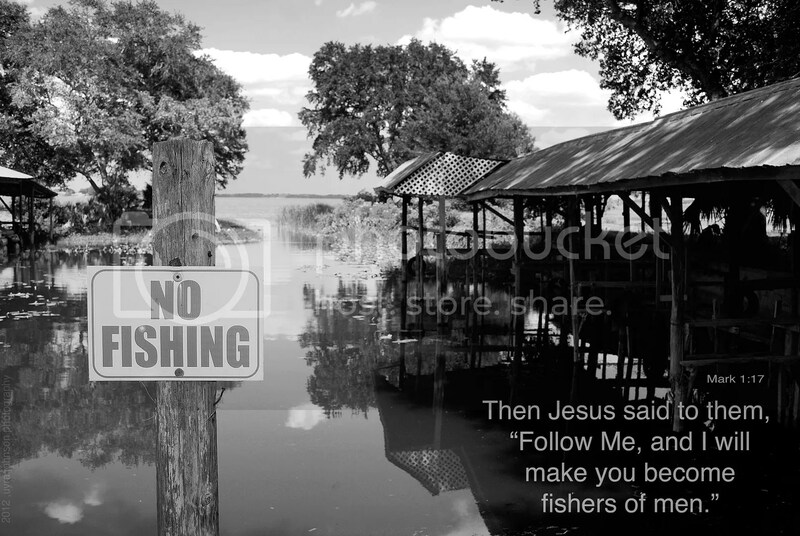 Until then, we can continue to pray that the NO FISHING sign will be taken down. A friend recieved two different vases of flowers honoring her as a mother. I was privileged to photograph both arrangements while visiting today. Being a good mother isn’t about outward beauty, though when seen through the eyes of loving children, she appears more lovely than anyone. Being a good mother isn’t about strength, though the daily exercise of parenting builds compassion, wisdom and character. Being a good mother isn’t about kindness, though the passage of the years brings an awareness of regretful words and actions that serve to temper current days with tenderness. Being a good mother is about having a relationship with God and raising children in a way that is pleasing in His sight. I hadn’t walked in the yard much lately. Wildflowers were blooming and an array of insects were feasting on the blossoms in the late afternoon light. As I stepped slowly from one area to another, snapping a picture here and there, I noticed something white and fluffy lying on the ground. A downy feather lay still. Its presence was in complete contrast to its surroundings. Being both delicate and strong, it was a tiny, but beautiful sight. Feathers protect birds in many ways. They keep them warm and they keep them dry. They shield their skin from the sun. 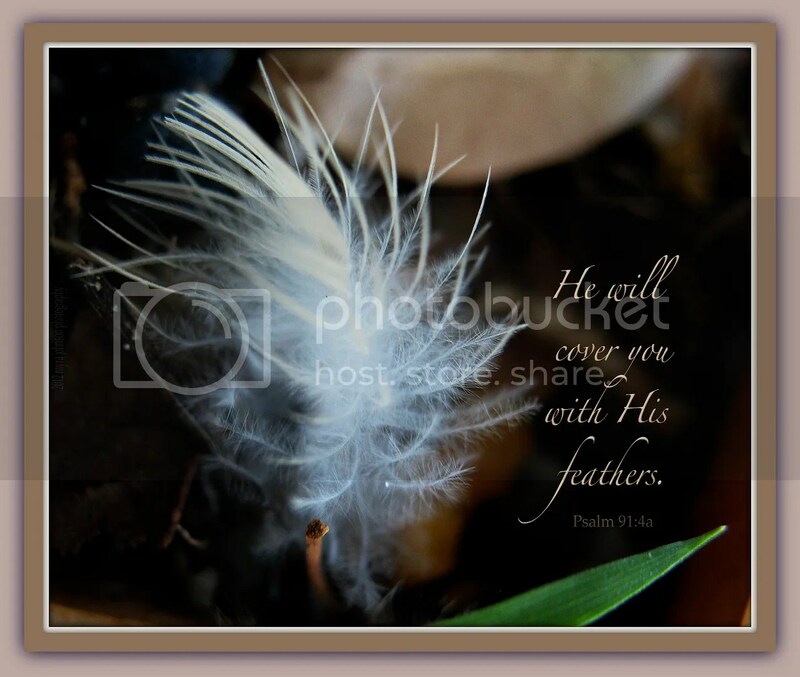 Psalm 91:4 says, "He will cover you with his feathers. God’s "feathers" will shield us from harm as His "wings" shelter us. 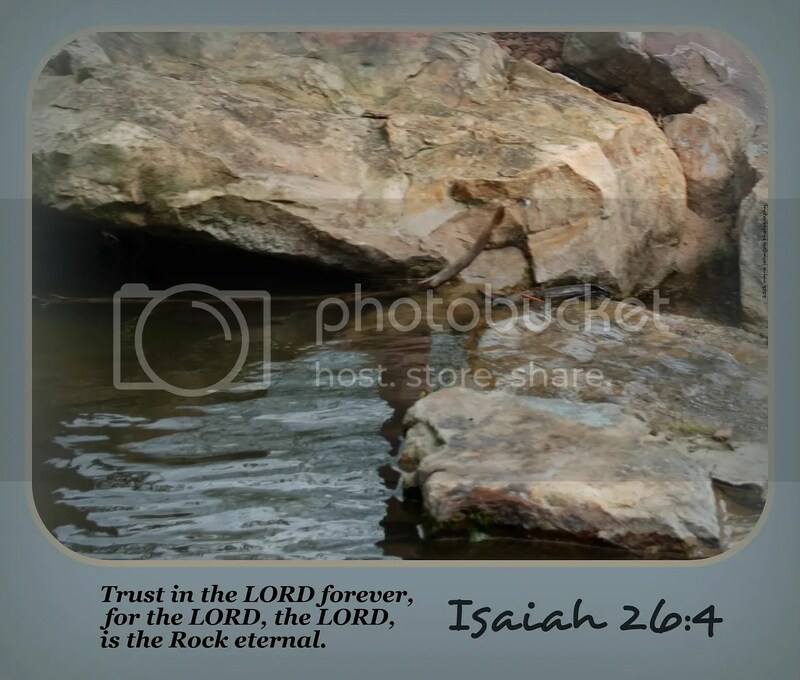 His promises are true and unending because God is true and unending. God is our armor against all evil. For you know quite well that the day of the Lord’s return will come unexpectedly, like a thief in the night. When people are saying, “Everything is peaceful and secure,” then disaster will fall on them as suddenly as a pregnant woman’s labor pains begin. And there will be no escape. When used as a preservative, it is the primary agent in meat curing. As a seasoning, it is sprinkled on everything from mashed potatoes to popcorn. In medicine, it is used with intrevenous infusion (commonly called IV) in a solution with water. When a similar solution is used with contact lenses, it serves as a rinse. If your feet are tired and achy, a warm salt water soaking might serve to relieve the pain. This verse is encouraging us in how to speak to those who are not believers in Christ. As we speak to them, our conversation should draw them toward the truth and not away from it. It should not lack grace, or appear tasteless and uninteresting. Instead, it must be genuinely and authentically flavorful as we seek to answer any questions they may have about our faith. 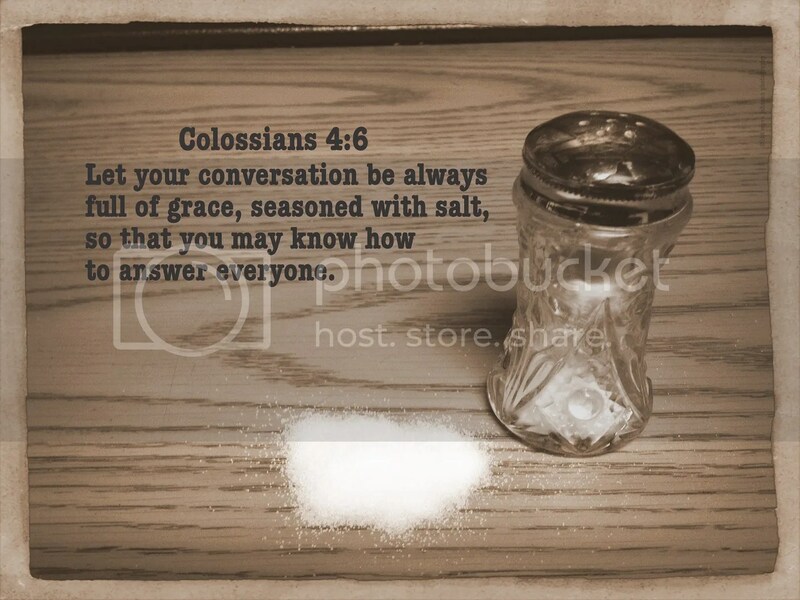 Why not let your conversations today be seasoned with your own testimony of what God is doing in your life? I heard someone make a statement last night that I don’t hear very often. "If you do not know Jesus, then you are guilty." Honestly, have you heard many people referring to those that do not know Jesus as guilty? 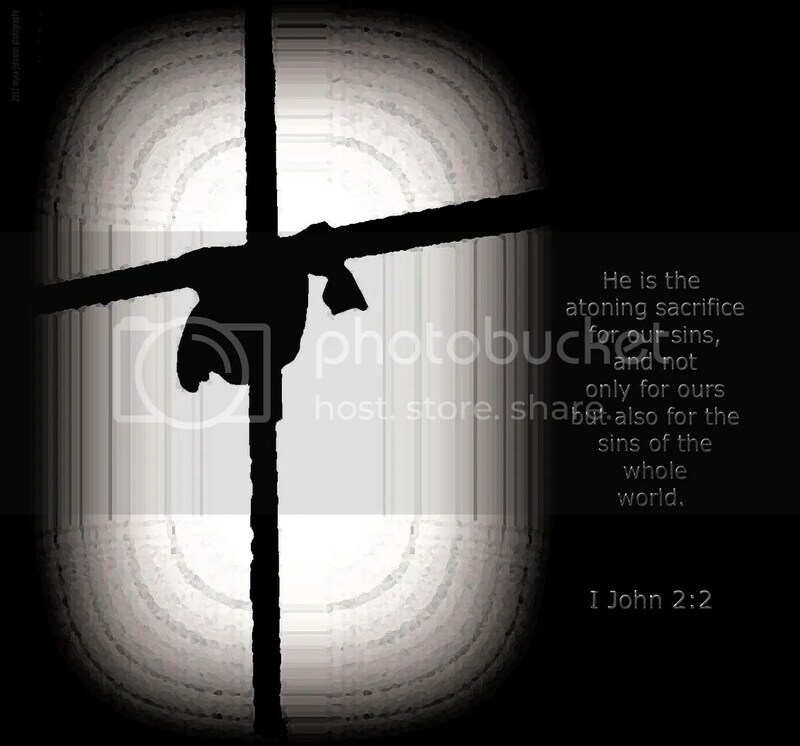 The problem is, the thought that we all have sinned and stand guilty without the atoning sacrifice of Jesus on the cross has somehow faded away in our society. It has been replaced by the thought that people are innately good and that—-here is the big deception—EVERYONE GOES TO HEAVEN WHEN THEY DIE. Think back to the last time you heard of someone passing away. "He’s in a better place." "She’s not in pain anymore." It’s likely that you’ve heard similar statements. Of course, I understand that people are only trying to be comforting in times of great sorrow. Yet, the realization that Jesus died on the cross to pay the penalty for our sin, purchasing for us a place in Heaven that we may accept or reject is of ultimate, eternal importance. Without Jesus, I am guilty. Without Jesus, you are guilty. If you have never put your faith and trust in Jesus, repenting of your sin and asking for forgiveness, please don’t wait any longer. Last night, a stray cat came to our door. We already own a dog and a cat. I thought the poor animal looked thirsty. My husband did not want me to water it or feed it, because then it would probably never leave. Not long after our discussion, I decided to go for a walk to get some exercise. When I got outside, I noticed some bread on the concrete. I went back in the house and asked my husband if he had put the bread out for the cat. It seemed that there had been a change of heart. So much of a change that he told me to give it cat food. I happily gave food and water to the hungry animal and watched with a hurting heart as he moaned while he ate. Walking away to begin my exercise, the cat came with me. I prayed and asked God what I could do for this little creature. Before going to bed, I opened my Bible. I had placed a paper in my Bible with some notes on it and I had turned to that spot. I began to read a passage about fasting. and to provide the poor wanderer with shelter —" were before me. 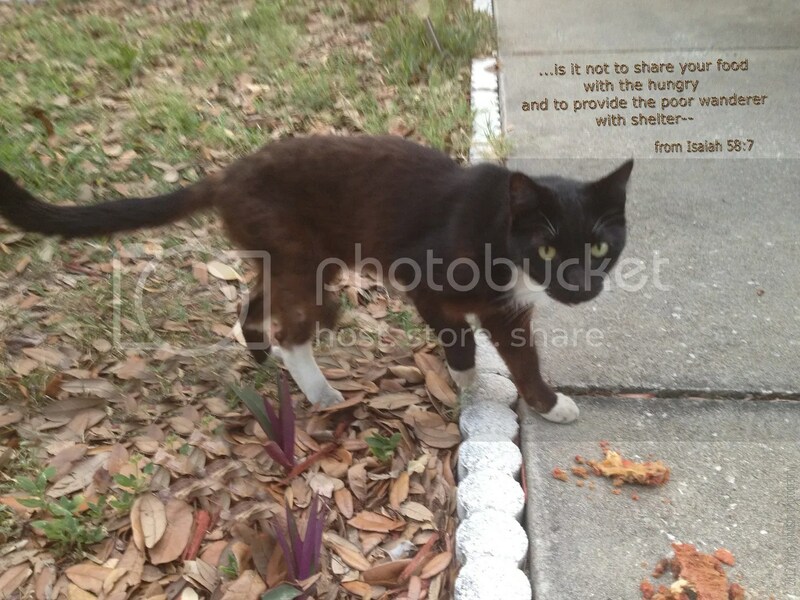 Was caring for this little, starving cat pleasing to God? I was not fasting at all, but my heart yearned to help him. This is the fasting that God has chosen. I am aware that He was speaking of helping people and not animals, yet I think He cares for the animals of the world, as well. Our hungry friend has been at our home today, also. Cat food and water were placed before him once again. We will try to find a home for him. to share my food and provide shelter for the poor wanderer. Many, many years ago, I was a part of a small group Bible study. As part of the study, the members memorized certain assigned scriptures. I do not live in an area where grapes are seriously cultivated. Citrus groves are common and I drive past an impressive orange factory on my way to work each day. 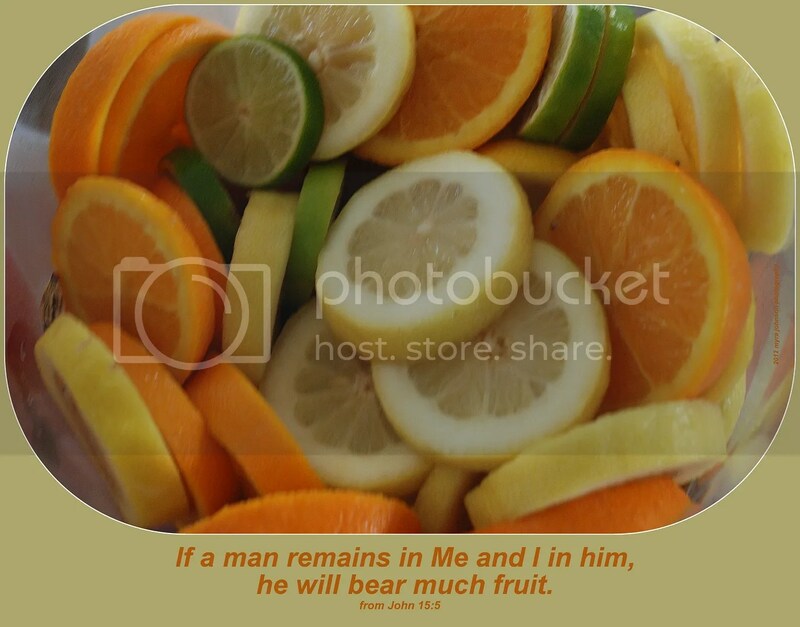 Applying this verse to orange or grapefruit trees, I can still understand the analogy. How fruitful will I be if I am not dwelling with Jesus? The answer is, I won’t be. I will be like a tree in the grove that stands with green leaves, but never produces oranges. 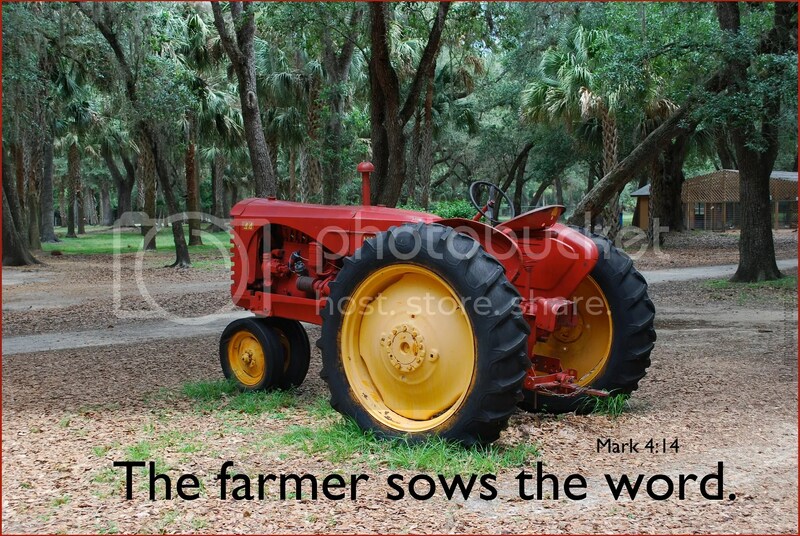 How fruitful will I be if I continually abide with Jesus? The answer is, very fruitful. Stay close to Jesus or do not stay close to Jesus. Do you ever find yourself making illogical decisions? Last night, I read the account of Elisha facing King Aram’s army found in 2 Kings, chapter 6. The man of God sent word to the king of Israel: ‘Beware of passing that place, because the Arameans are going down there.’ So the king of Israel checked on the place indicated by the man of God. Time and again Elisha warned the king, so that he was on his guard in such places. If the king of Aram believed his officers when they told him that Elisha knew the very words he spoke in his bedroom, it would seem that he would have acted on that belief. It certainly seemed to be true. Time and again, the people of Israel escaped harm because God informed Elisha of coming danger. Instead of thinking that no mere army could go against God, the king wanted to send his men to Elisha to capture him. It appears that Elisha supernaturally knows the words spoken by the enemy king concerning attacks. Would he not also "know" the commands given to apprehend him? How could Aram’s army hope to accomplish such a task? 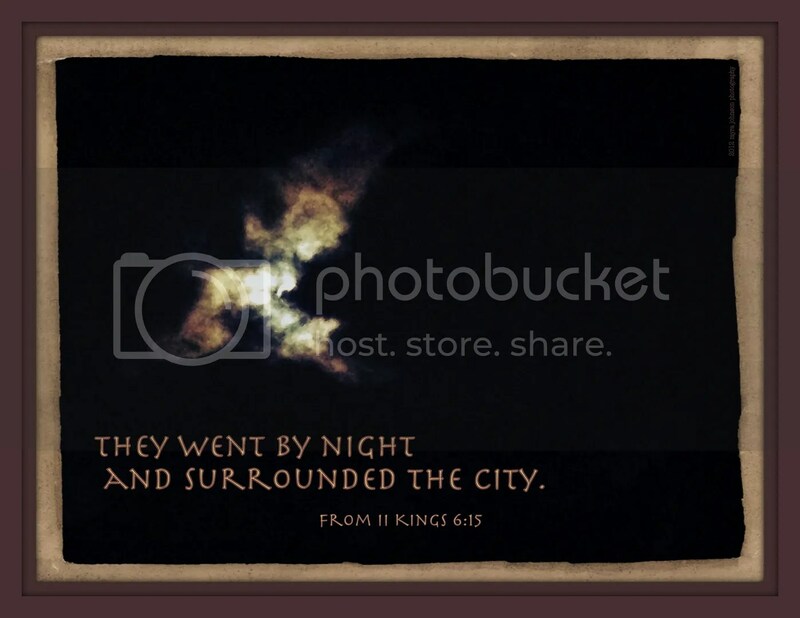 Defying logic, the army surrounds the city where Elisha and his servant were that night. When the morning dawns, the servant sees the surrounding army and becomes troubled. Elisha prays that he will see the angels that are present on the scene. The servants eyes are opened to the army of God in the hills around them. Elisha prays that the soldiers will be struck with blindness. Elisha then leads the blind men to Samaria where they are given back their sight and are provided with food and water. Next, they are sent on their way home. Yet everyone had experienced the awesome power of the one true God. Does it seem surprising or illogical for Him to spare the lives of the soldiers? no matter what country they are from.